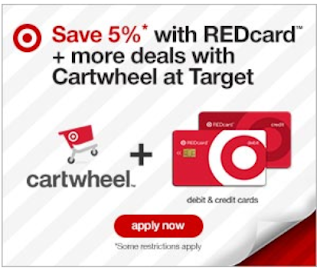 Now through April 6th, when you shop online and pay with your REDCard, Target will give you an extra 5% off in addition to the already guaranteed 5% off! Simply use promo code REDCARD at checkout to see that extra 5% off. Important note, you must be signed into your account and have your REDcard selected as payment in order to see your total 10% discount. 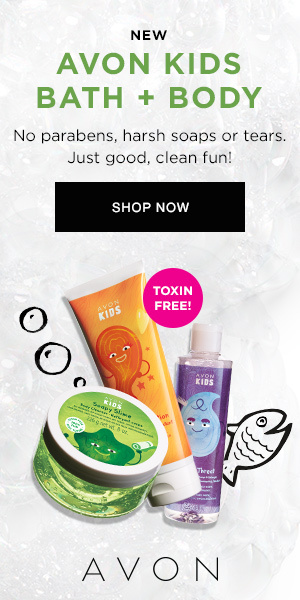 Head over to Target.com to start shopping! 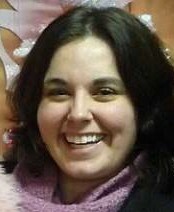 Not yet a Target REDcard holder? 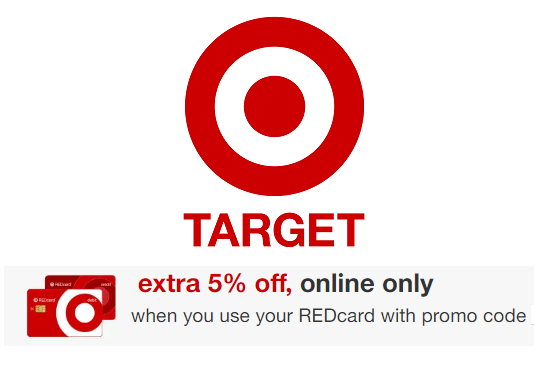 Interested in saving 5% off your Target purchases everyday and get FREE shipping online at Target.com? Click here to apply for the TARGET Redcard! I love using this to easily save at Target!